It is the safe and efficient all-around cushioning material that protects any product, regardless of its shape. Reliably filling the space and the gaps around the product, loose fill provides added protection through its resilience, excellent blocking and bracing properties and high compressive strength. This loose fill is antistatic and very easy to dispense. It is 100% recyclable, does not contaminate groundwater, and is suitable for use with food packaging! Bags will ship at same time but may become separated in transit. May take awhile to arrive. Unique Interlocking S shaped peanuts create strong cushion, reliable protection. Can be used to fill bean bag chairs. Not water soluble so can be used for planters, etc. Ships FedEx SmartPost only. Delivery takes 5-10 days unless shipping to AK or HI, which could 2-3 weeks. Antistatic properties will not stick. 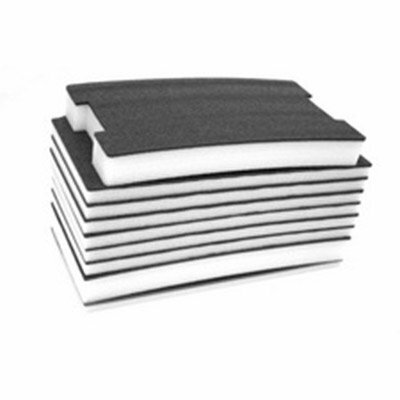 REUSABLE: Foam sheets maintain their cushion and ability to absorb shock through many uses. The foam material doesn't pop like bubble packing or rip and tatter like paper wrap. Excellent value compared to disposable packing wrap. RECYCLABLE: Of all #4 LDPE materials, recycling this foam results in the most greenhouse gas savings meaning it is the most environmentally friendly option. 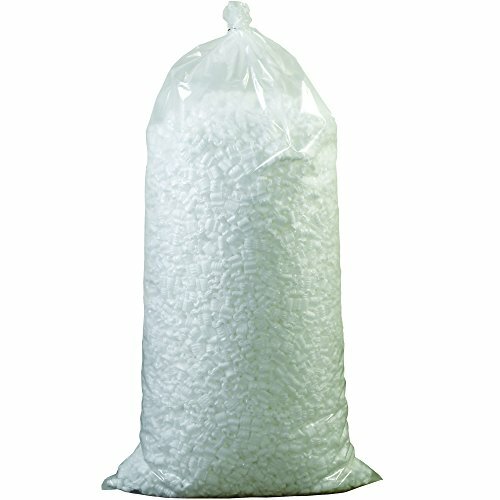 Ask your curbside recycling program or local recycling company how to recycle #4 LDPE packing foam. VERSATILE: Lightweight foam sheets offer superb strength, flexibility, tear resistance and shock absorption. Foam packing material is a good insulator. Sheets are impervious to mildew, mold, rot, and bacteria, are thermal resistant and heat sealable. 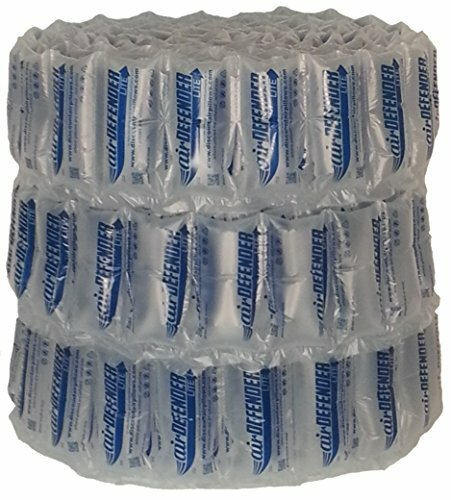 AFFORDABLE & PROFESSIONAL: These are the most affordable moving and packing supplies for safely wrapping your breakables. Cushions your fragile items in boxes without shifting like packing peanuts or contaminating with ink like cheap newspaper. 100% MONEY-BACK GUARANTEE: Mrs Fizz brand is backed by a 100% guarantee that if you are not fully satisfied with your product you can receive your money back. The packing paper allow extra protection for your fragile / delicate items such as dishes, collectibles, glass, China. 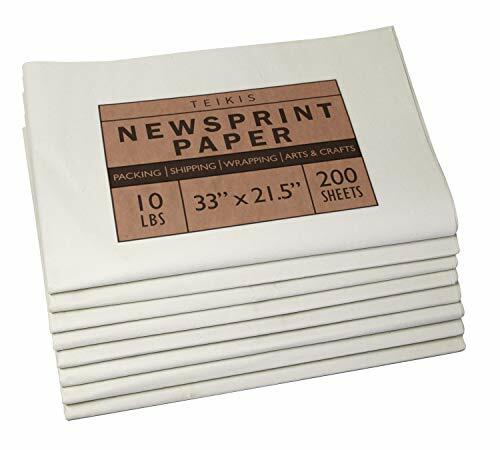 Unprinted Clean Newsprint packing paper will allow you to wrap and protect your glassware and dishware from any possible damage, while leaving no residue or ink marks! 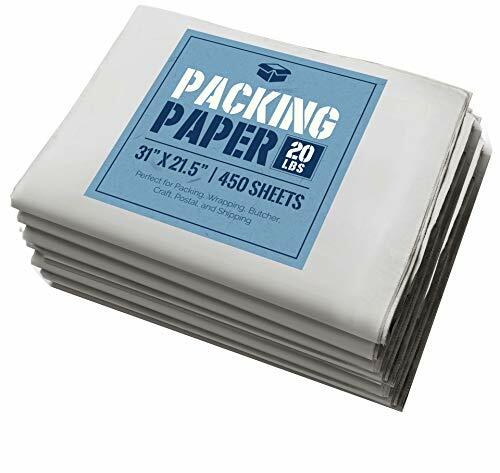 HEAVY DUTY PACKING PAPER: Great heavy duty packing paper sheets for moving, wrapping, packing boxes, shipping, stuffing, storing, postal supplies; Newsprint paper great packing paper for moving: saves surfaces, keep objects clean, non-adhesive, ink-free, lightweight. JUMBO SHEETS: This is a 10 pound 33 x 21.5 inch pack. There is enough paper to get you through the whole season. It is cheaper and nicer than buying a lot of wrapping paper. 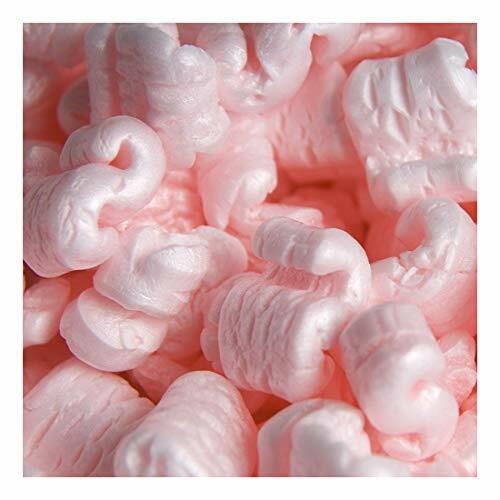 These are the original Bubblefast brand packing peanuts. Do not be fooled by cheaper imitations. 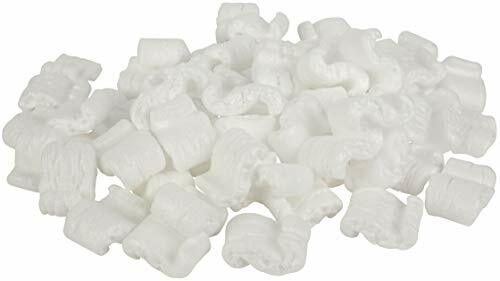 DMSE Packing Peanuts are anti static. Very Easy to use and doesn't stick to everything and make a mess. Safe and Efficient way to protect your packages. Fills the gabs in spaces where your items can get damaged. 100% recyclable packaging peanuts means we can keep the environment safe! "S" Shape Peanuts Interlock Creating a strong reliable bond. Used to Fill any gaps in a package. Protects items from becoming broken during shipping. 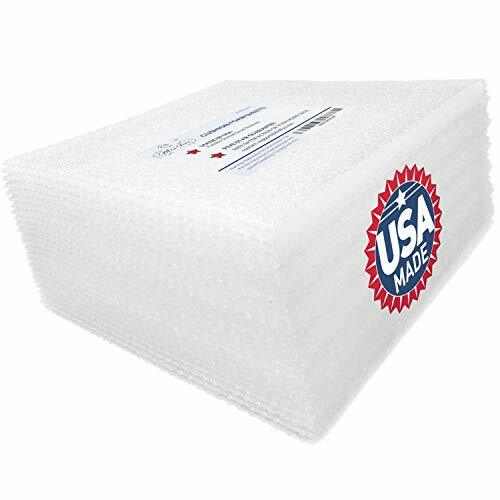 Maximize productivity with this Dust-free, anti-static and abrasion resistant packing solution. Can be used to fill bean bag chairs. Partners Brand white loose fill. Packing peanuts cushion contents on all sides. Interlocking shape prevents contents from settling. Economical, fast and easy to use void fill. 7 cubic foot bags ship ups oversize. 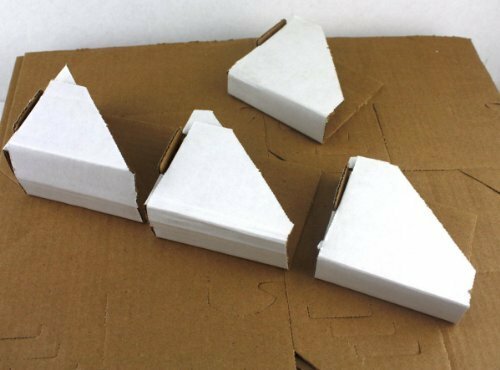 Protective and economical, these 100 adjustable cardboard corner protectors are the most practical method to protect your favorite artwork, picture frames, photos, books, and other similar objects from damage during transit. They can be assembled quickly and easily and can be applied in seconds. Simply remove the perforated corners and fold along the lines. Each corner protector is adjustable to fit your frames accurately. Slide the tab into the any of the 3 pre-cut slots made to accommodate frame corners of different widths. Made of thick corrugated cardboard, these corner protectors provide minimal impact absorption to protect against accidental slips. You can even apply multiple corners on top of each other for extra protection. CORNER PROTECTION: Designed to protect your prized paintings, picture frames, photos, books, and other similarly shaped items from damage when being shipped, moved, displayed, or stored. QUICK AND EASY ASSEMBLY: Corner protectors are supplied flat and can easily be folded along the lines to desired width before applying onto frame corners. Instructions included in packaging. THICK CARDBOARD: Made of thick corrugated cardboard to provide protection against impact. Use multiple corner protectors for extra protection. ADJUSTABLE FIT: Each cardboard protector has 3 tab slots allowing it to be adjusted to fit frame corners from 1 to 2.2 inches thick. 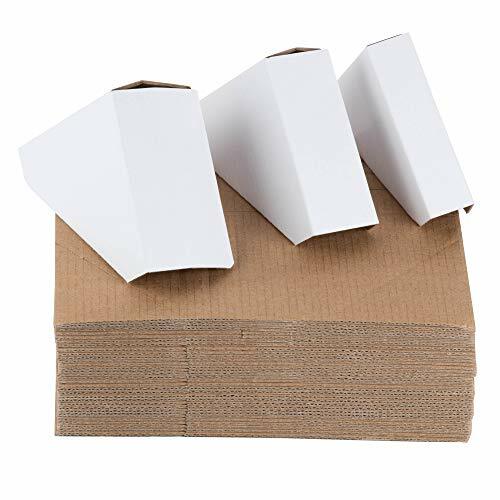 REUSABLE AND RECYCLABLE: These cardboard corner protectors are essential for safe artwork transportation and storage and can easily be removed and reused. Material used can be recycled when disposed of. 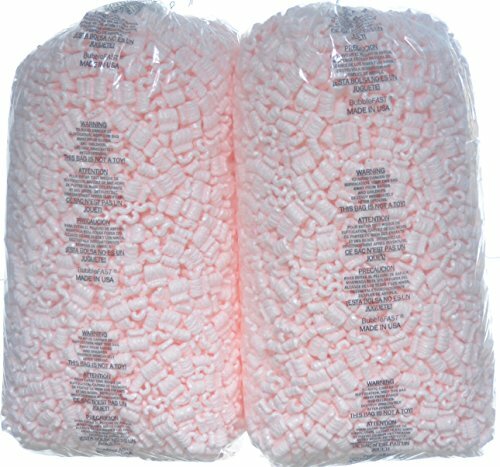 Safe and efficient, these packing peanuts are a high-performance, flow-able cushioning material that can be used to protect any product. 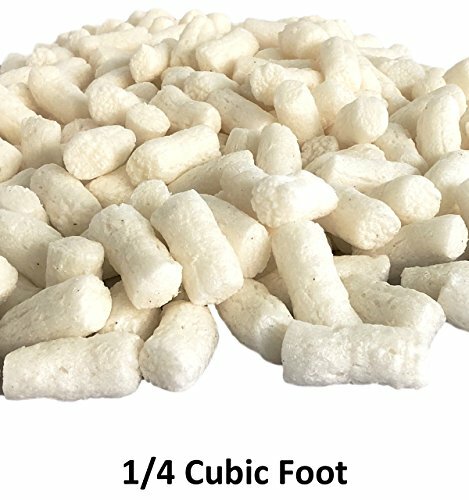 Reliably filling the space and the gaps around the product, these cushioning peanuts provide added protection by combining strength and resilience for excellent blocking and bracing properties. 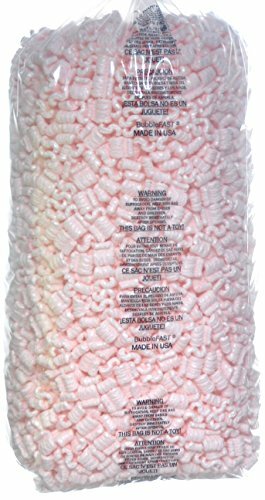 These packaging peanuts are resistant to temperature fluctuations, water-proof, resistant to bacteria and germs, and 100% recyclable. Please Note: Each bag has enough peanuts to fill a small sized carton. 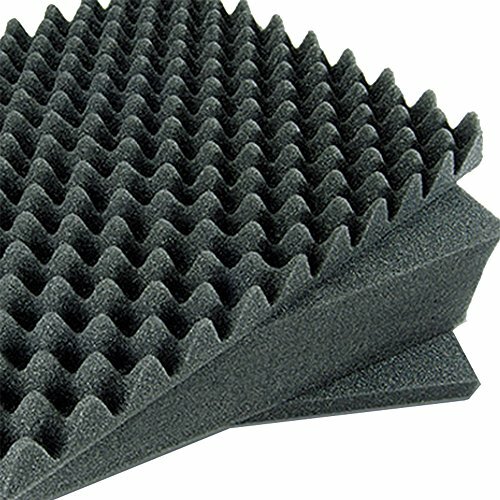 This Pelican Replacement Foam Set fits the Pelican 1200 Case. You can customize the fit of this three piece foam set to meet your individual needs, providing extra protection for your valuable equipment. Ready to Use!! No machine needed. This is the lightest void fill material on the market. 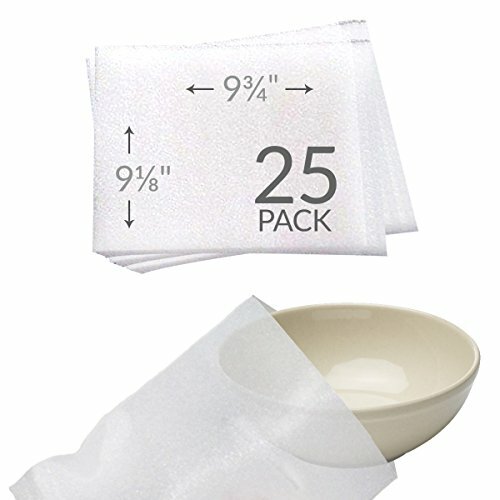 Many times lighter than kraft paper or packing peanuts without the mess, and they are reusable. 100 pillows weigh approximately 2.4 ounces (see images). That's only 2/3rd of a gram each. 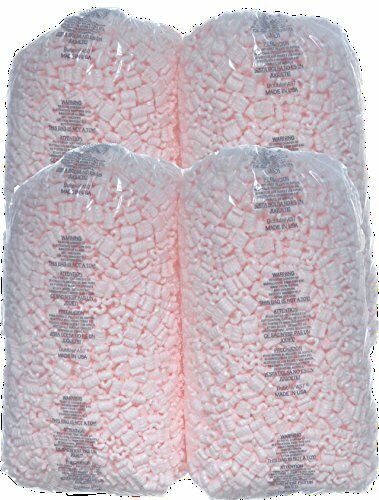 Pillows are inflated to 2/3 full (manufacturers recommendation) At least 12 extra pillows are included free, to make up for any flat or underinflated ones. Look how strong they are (see images) That's 280 pounds, and that big bubble is on our perfectly sealed seam. This product has a 30 day 100% money back guarantee.